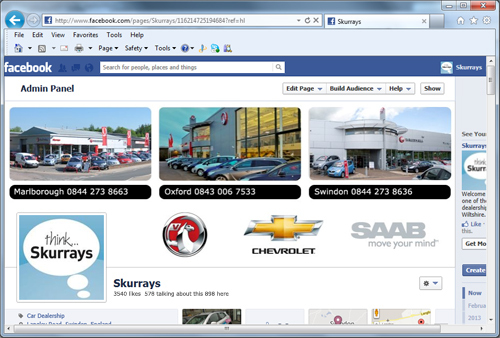 Auto E-Commerce can manage and undertake a range of social media services; Facebook page creation, Facebook adverts, Twitter, YouTube, Google Plus, social content management and reputation management. Our aim would be to monitor and control content daily using essential news stories to provide updates and link appropriately. Our packages are bespoke and can be serviced around a predefined budget if necessary.